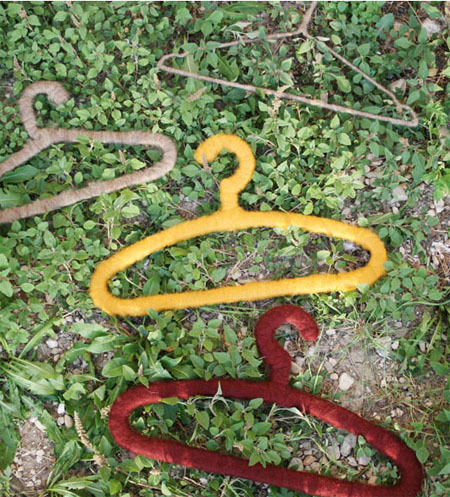 Broken hangers are generally thrown away and are destined to our landfills. 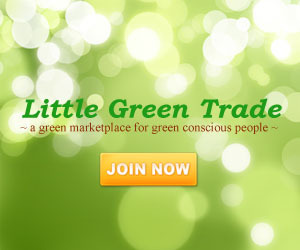 With sustainability in mind, the Piloh Hangers are created. 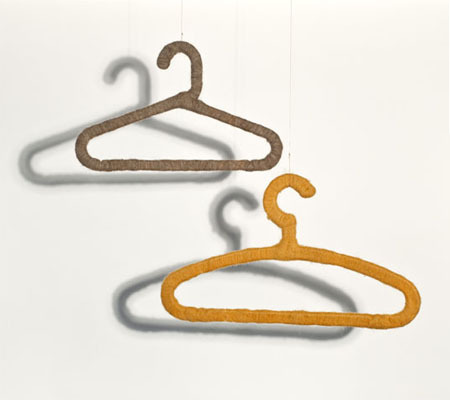 These elegant and stylish hangers are made from broken hangers and are covered with felt. Therefore, if you have lots of broken hangers at home, you better not throw it yet. Grab some felt and have your broken hangers covered and viola! You already have a brand new and elegant looking hanger. In this way, you will not only able to enhance the creativity in you but will probably help save the environment even in your own little way of minimizing landfills by recycling your broken hangers.